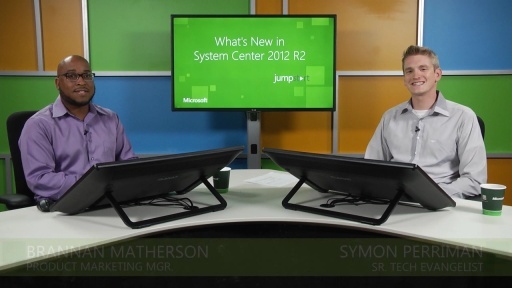 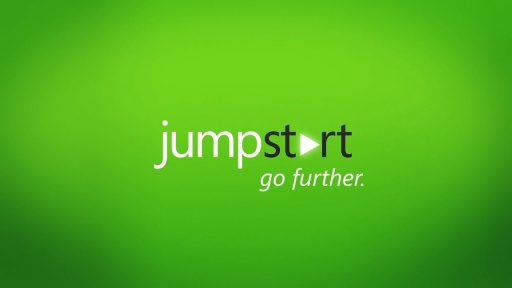 View this Jump Start where you learn what is new with System Center 2012 R2. 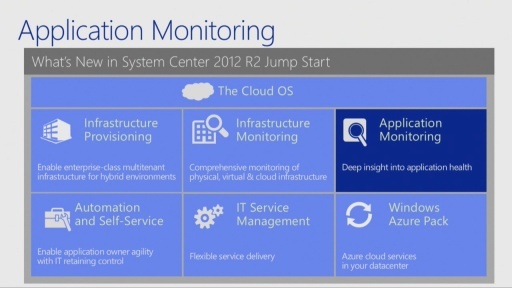 Discover the new capabilities in infrastructure provisioning and monitoring, automation and self-service, IT service management and application monitoring. 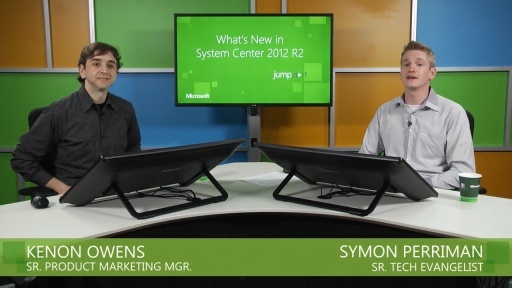 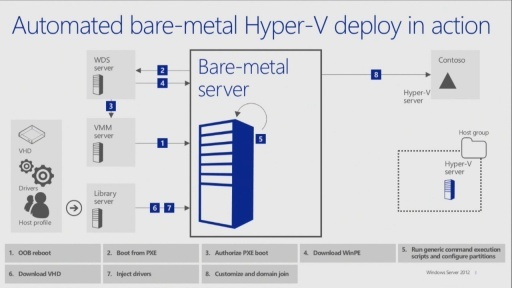 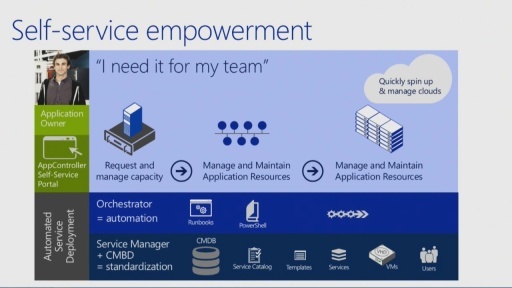 Microsoft Senior Technical Evangelist Symon Perriman and several presenters go through the next version of System Center and how it delivers an end-to-end cloud management stack through advanced integration with Windows Server 2012 R2 and Windows Azure.